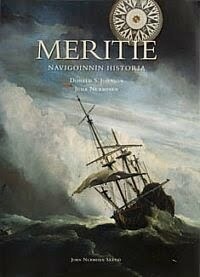 Since the 1990s, Juha Nurminen has published and edited several books on marine culture and history. He has also contributed as a writer to several of John Nurminen Foundation’s high-quality publications aimed at the general public, with subject matters such as seafaring, marine art, and the history of cartography. Many of the books that have had Juha Nurminen as chief editor have been highly successful in terms of both sales and reviews, and have been translated to various languages. Mare Balticum tells the story of the colourful destiny of the Baltic Sea over a period of two thousand years. It pictures the Baltic as a unifying element in the cross-currents between East and West, North and South, showing how navigation, trade, power politics and communications have shaped the Baltic region. 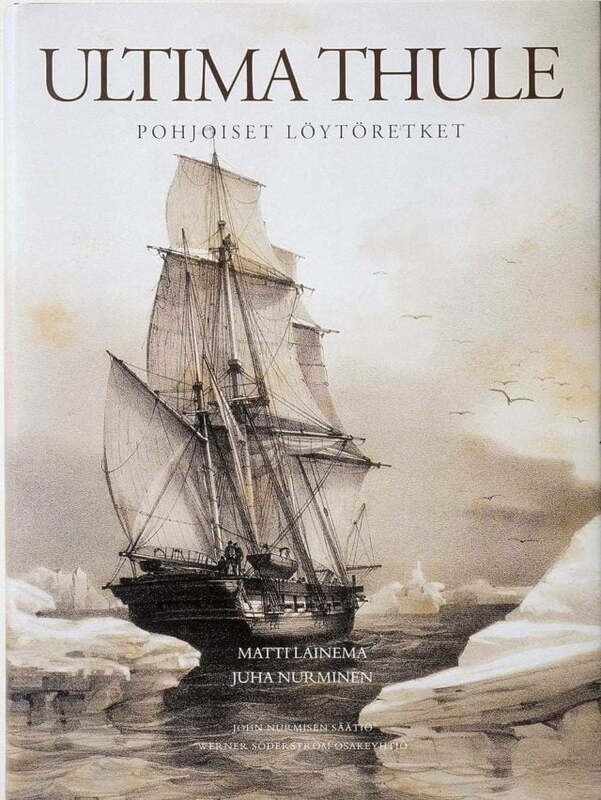 The illustration of the book is unique: the rare pictures come from museums and libraries of the Baltic countries as well as from the remotest archives. Many of the antique sea charts are now published for the first time. The North preserved its secrets for long. The ancient Greeks called the remote and extreme north ‘Thule’. The Arctic zone was the last on earth for man to explore and chart. Ultima Thule narrates the 2500 year long history of explorations of the northern areas from Pytheas to Peary, from antiquity through the Vikings and the great journeys of exploration to the conquest of the North Pole. The unknown North is described through the daring adventures of such early sailors as Erik the Red, Barents and Bering or explorers of the wilds like Chelyuskin and Franklin. The journeys of the great scientific explorers – Cook, Nordenskiöld and Amudsen – remind the reader of the bravery of those who set their sights towards the uncharted North. With 260 unique illustrations of excellent quality, Ultima Thule – Arctic Explorations provides an indispensable survey and source of information on the discovering of the extreme North. Ultima Thule also recounts the history of northern cartography and navigation; how the mythical north gradually took shape on maps, to become part of the European world picture. For the first time this book studies broadly – with the aid of unpublished drawings and charts – Arctic expeditions from both East and West. A history of mankind’s seaborne voyages from the Phoenicians and Chinese to modern navies and round-the-world sailing yachts. 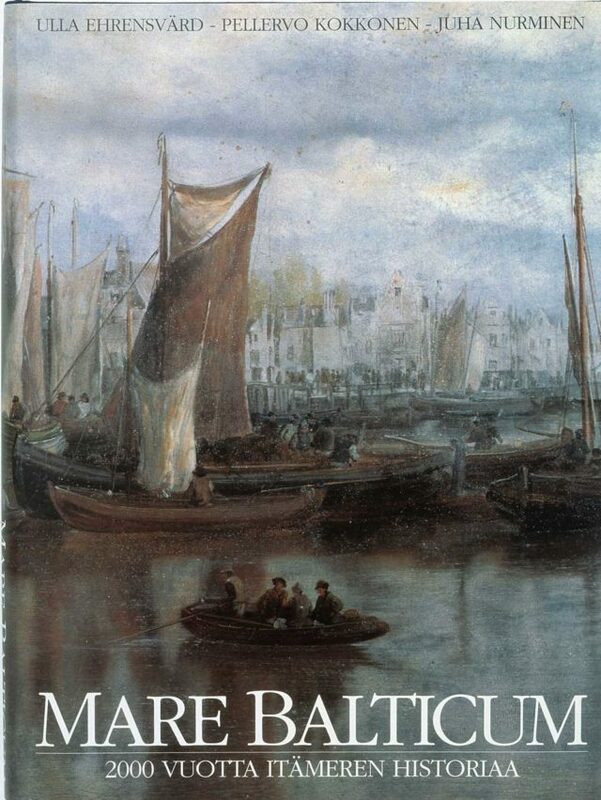 This book opens with the basic questions and challenges of navigation and unravels the development of science and seafaring from the ancient times to the Mediterranean era. The Mapmaker’s World – A Cultural History of the European World Map dives deep into the exciting history of the European world map and the very creation of our own worldview, as the earth was fi rst depicted in maps. In doing so it opens up a fascinating narrative of discovery and cartography, relating not only to geography, trade, ideology and political power, but also to the histories of art and science: what do historical maps tell us of our own perception of the world, and of places and peoples that are foreign to us? World maps are amongst the most fascinating objects of human culture. 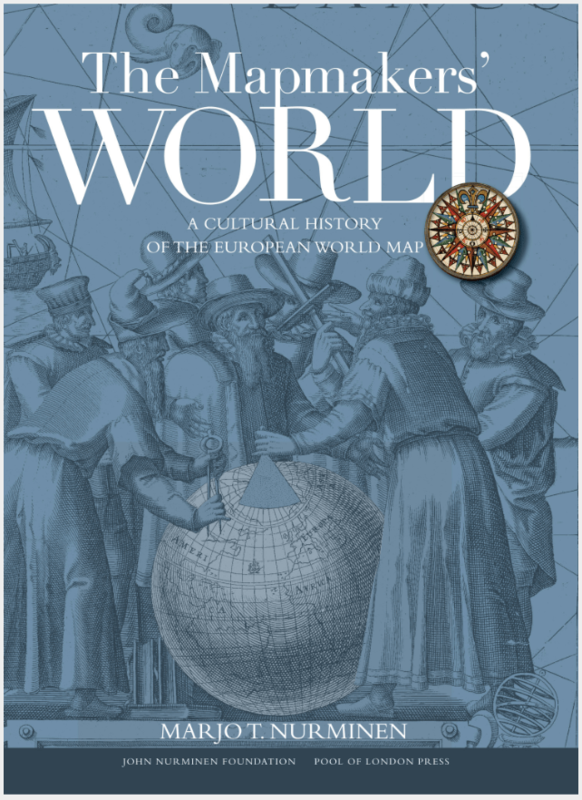 The Mapmaker’s World – A Cultural History of the European World Map dives deep into the exciting history of the European world map and the very creation of our own worldview, as the earth was fi rst depicted in maps.